Magic Marine flexible and warm 2mm super stretch neoprene socks with a soft polar lining for maximum warmth all year round. Ideal for the winter! 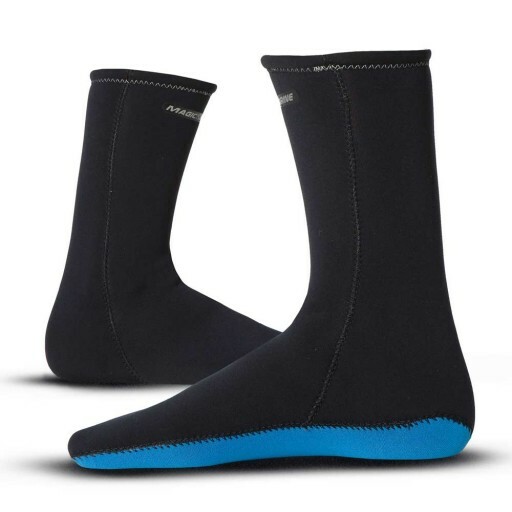 Magic Marine flexible and warm 2mm superstretch neoprene socks with a soft polar lining for maximum warmth all year round.